The speed of Cristiano Ronaldo’s move from Real Madrid to Juventus last week took everyone by surprise. Just days after it was first reported that Juve were serious about signing Ronaldo, the five-time Ballon d’Or winner was saying his goodbyes to the Madrid supporters via the club’s official website. Juventus agreed to pay €100 million for the 33-year-old, who made it clear to Los Blancos that he wanted to move to Turin. The deal was then finalised. Ronaldo, who has taken Juve’s number seven shirt from Juan Cuadraro, fancied a new challenge after nine hugely-successful seasons at the Bernabeu. For Real Madrid, replacing a forward who has scored 450 goals in 438 appearances will be virtually impossible. The Spanish giants have been linked with several superstars in recent days – including Kylian Mbappe, Harry Kane and Eden Hazard – but they will not sign anyone as prolific or consistently brilliant as Ronaldo. News of his departure must have been extremely welcomed by Barcelona fans, even if Ronaldo’s best years are now behind him. 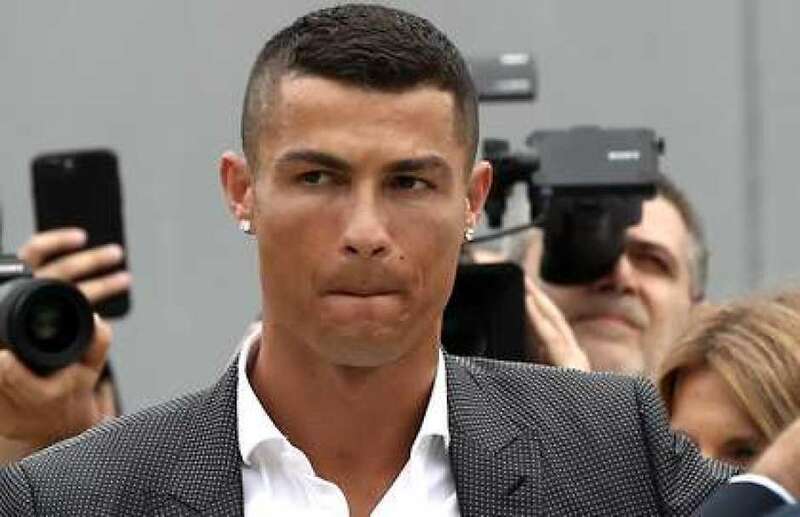 During his opening press conference as a Juventus player, the Portuguese icon raised eyebrows by saying it was an ‘easy’ decision to leave Real Madrid for the Serie A outfit. However, this comment did not go down well with every Real Madrid fan, as you can probably imagine. Leaving Madrid should have been one of the toughest decisions – if not *the* toughest decision – of his career. Not an easy one. This comment prompted a rather surprising tweet from one Real Madrid fan, whose reaction has gone viral on Twitter. Wow. A Real Madrid fan admitting he always thought Messi was the better player but was forced to pretend the opposite was true when Ronaldo was playing for his club. 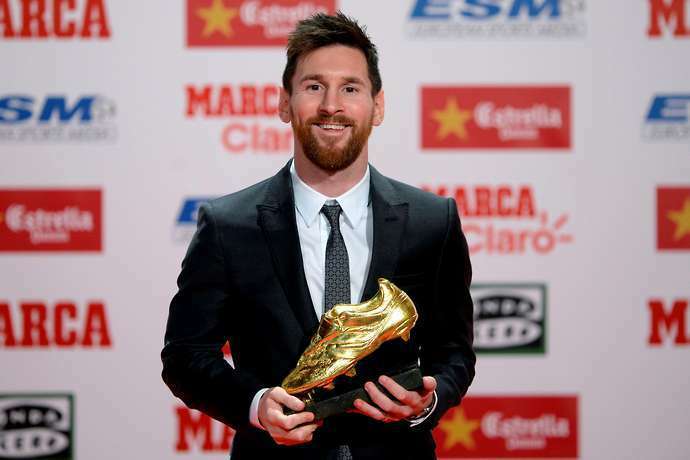 This will come as music to the ears of Barça supporters and Messi fans, who have always maintained that the Argentina international was the better footballer. 0 Response to "Real Madrid Fan Posts Honest Tweet About Messi After Ronaldo Comment"